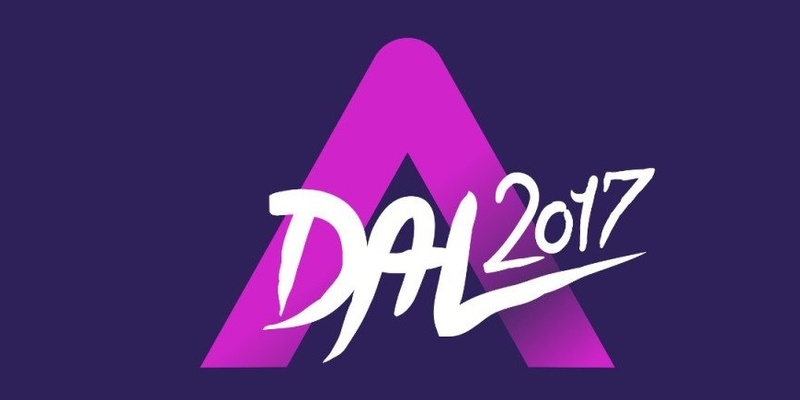 The national Hungarian broadcaster MTVA has revealed the 30 entries that will compete in A Dal 2017 and the honor to represent Hungary at Eurovision Song Contest 2017 in Kyiv. The dates for the six A Dal 2017-shows have also been announced. Jetlag has been disqualified - will be replaced by Chase – "Dust In The Wind"
Szabyest has been disqualified - will be replaced by Rocktenors – "Osz"
Garay Anna feat Kása Júlia – "Jártam"
Henderson Dávid – "White Shadows"
Kállay Saunders Band – "17"
Mrs Columbo – "Frozen King"
Mujahid Zoltán – "On My Own"
Pápai Joci – "Be kell csuknod a szemed"
Peet Project – "Kill Your Monster"
Peter Kovary & The Royal Rebels – "It's A Riot"
Radics Gigi – "See It Through"
Sapszon Orsi – "Hunyd le a szemed"
The Couple – "Vége van"
The Wings – "Mint a hurrikán"
Tóth Andi – "I've Got A Fire"
Totova and Freddie Shuman feat Lotfi Begi – "Hosszú idők"
All the shows of A Dal 2017 will be held in MTVA's studios in Budapest, starting at 19:40 CET, and hosts of all the six A Dal shows will again be Tatár Csilla and Harsányi Levente like in 2015 and 2016. The jury members are: Both Miklós, Caramel, Frenreisz Károly and Zséda. Hungary 2016: Freddie - "Pioneer"